In conjunction with Yamaha's 10th anniversary of VOCALOID project, they are releasing a new vocaloid 3 library, and the teaser site is now open. 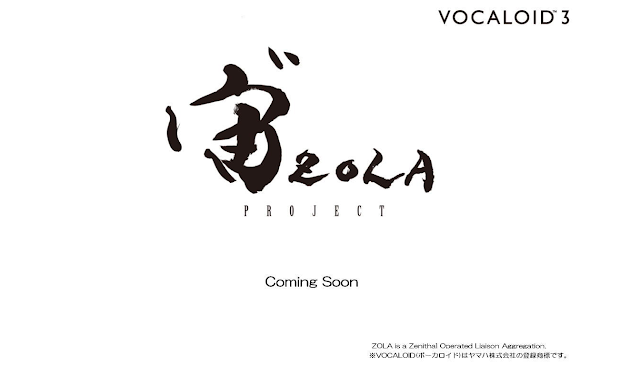 Not much info has been released about this new vocaloid library, but apparently it seems that it will be a male VOCALOID this time around. More info will come in with the release of Yamaha's music magazine 「VOCALOID o Tanoshimou Vol. 10」on the 11th of March. Expect some good news soon!